This year for the first time, a Street Ball will also be organized on Blaha Street, and on the Kisfaludy Stage you will be able to track all the events on a big screen. The main ball event will be accompanied by varied programs throughout the week and the Ball guest of honor this year will be the city of Győr. 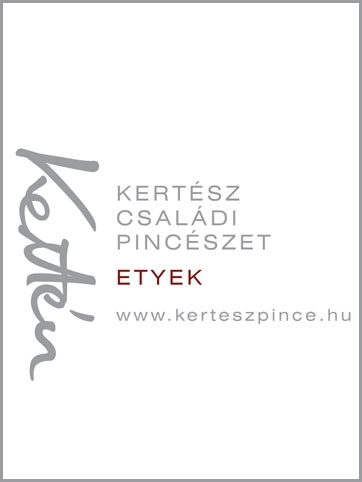 The ball procession begins at the gardens of the Vaszary Gallery and this year again the Kiss Ernő Prize, which was founded in 2003, will be awarded. Following annual traditions, the opening dance of the Ball will be in the garden of the Anna Grand Hotel, performed by the Ballet troupe of the Hungarian State Opera. The Ball dinner menu will be served on 3,500 pieces of Blue Apponyi patterned Herend porcelain worth nearly 60 million HUF. Throughout the course of the evening, according to the tradition, the audience votes for the 15 most beautiful girls, and then from this narrowed group, a professional jury will select the belle of the ball and her ladies-in-waiting, who will all be presented to the ball particpiants at 11:30 pm. On Sunday morning, guests can meet the ladies at the Kisfaludy Stage. Following this, the Queen and her ladies will proceed by horse-drawn carriage for a tour around the city accompanied by Huszárs on horseback. 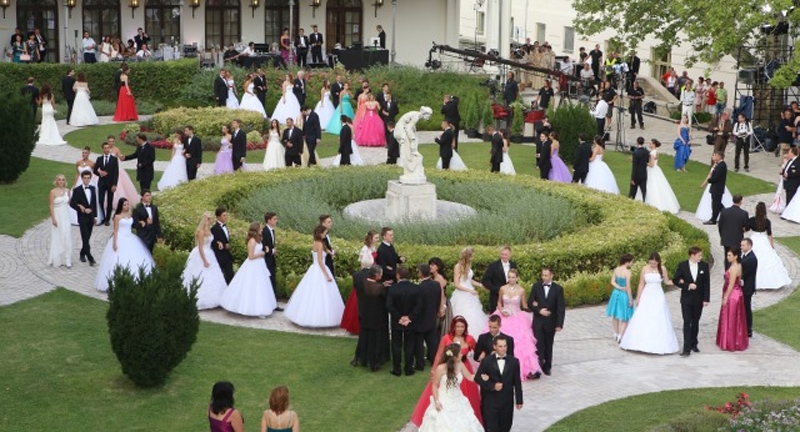 The first Anna Ball was held on July 26, 1825, in János Fülop Horváth’s Inn in Balatonfüred, in honor of the host's daughter. It was on that night that the young Anna Krisztina met her soon-to-be-husband, Ernő Kiss, who was a Hussar Captain in the 1848-49 War of Independence. The Ball is always held on the Saturday that falls closest to Anna name-day.